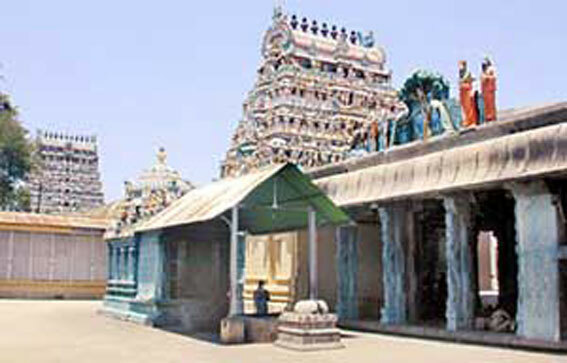 It is one of the most important Shaivite shrines are popularly known as Vaitheeswaran Koil. 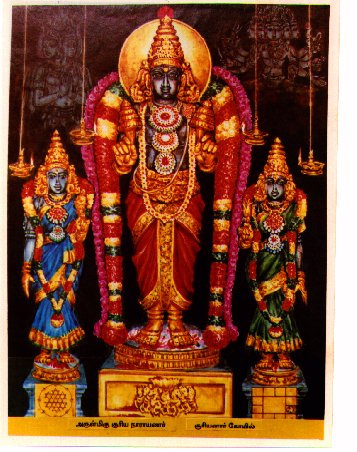 Vaidhyanathaswamy or Vaitheeswaran (God of medicine) got his name as he has cured Angarakan of his leprosy here. It is believed that a bath in the holy waters of the Siddhamirtham tank will cure all diseases. 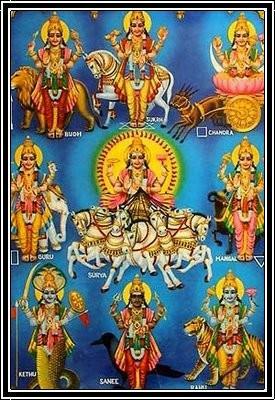 Devotees come here to get relief from various diseases and health problems. 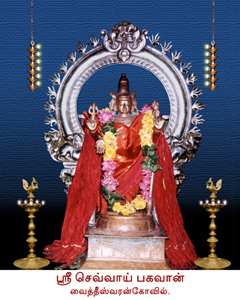 The term Vaitheeswaran means ‘Lord Doctor’ in Tamil. 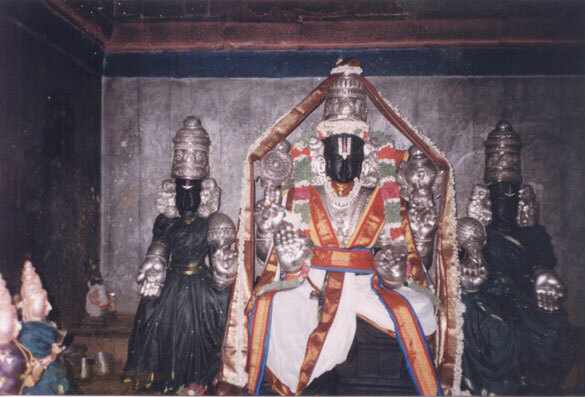 Legend has it that Angaraka was suffering from leprosy and was cured by Lord Vaidhyanathaswamy. Hence, it is believed that a bath in the holy waters of the Siddhamirtham tank will cure all diseases. It is also said that Lord Ram and his brother Lakshman did the rituals for Jatayu here. As such a pond is found here called Jatayu Kundam. Another importance of the temple is that the Saptarshi or Saptarishi have worshipped Lord Shiva here.